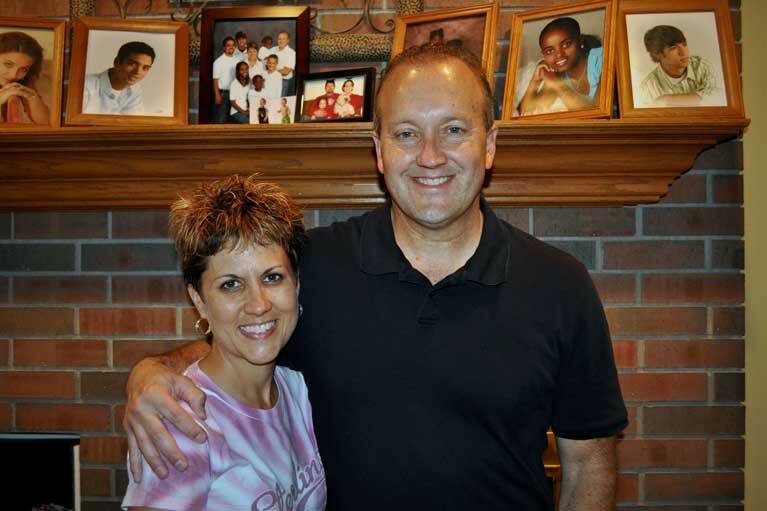 God answered Buzz and Clifann's prayer and brought them together through missions. They first meet in October of 2004 and were married in November 2005. Clifann is from the island of Trinidad in the West Indies and grew up always hearing and loving the word of God. Clifann gave here life to the Lord at the young age of seven. In realizing that here parent's salvation was not enough to save her she knew that it was important to have a personal relationship with Jesus Christ. Buzz did not attend church until the age of fifteen. At the age of eighteen he did everything that church and religion told him to do. For eight years he lived under the falsehood of being saved and called himself a Christian. At the age of twenty-five he was "born again" and filled and sealed with the Spirit of God. Before Buzz and Clifann ever meet, God was moving mightily in their individual lives. When He brought them together from different parts of the world, different cultures, different up bringing and different colors they new it was of God's mighty hands. They knew God would use them to show that He is the God of all nations, all tongues, all tribes, and all colors. Buzz and Clifann are truly passionate about their Lord and Savior Jesus Christ . For He has done much in their lives! Together they share their testimonies and their passion for missions at home, in our nation and around the world. Missions is the call and the heart of God!!! Occupation: Owner — Sauer Chiropractic & Sports Clinic, Ellinwood, Kansas. Interest/Hobbies: Vacationing with the family. Ministry Involvement: Member of Nazarene Church, Great Bend, Kansas; Board member & Head of Stewards; Junior High Youth Group Leaders; Board member of the Fire Escape Youth Center, Ellinwood, Kansas. Occupation: Pastor of First Baptist Church, Ellinwood, Kansas. 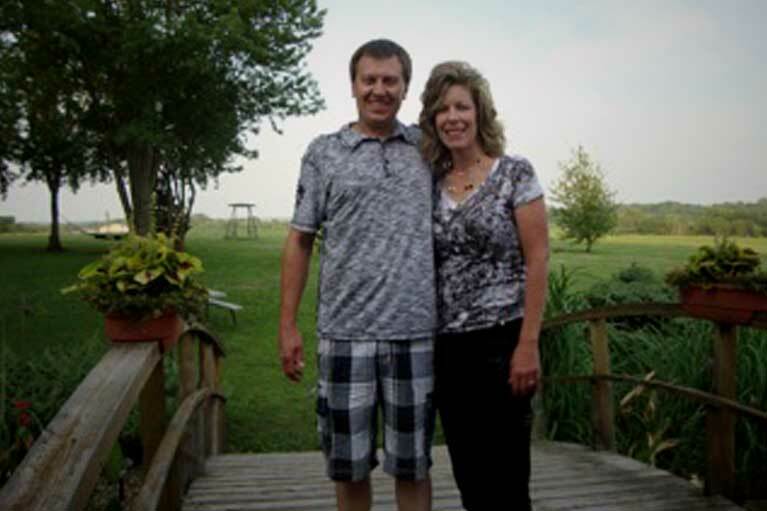 Interest/Hobbies: Remodeling houses, sporting activities, and family. 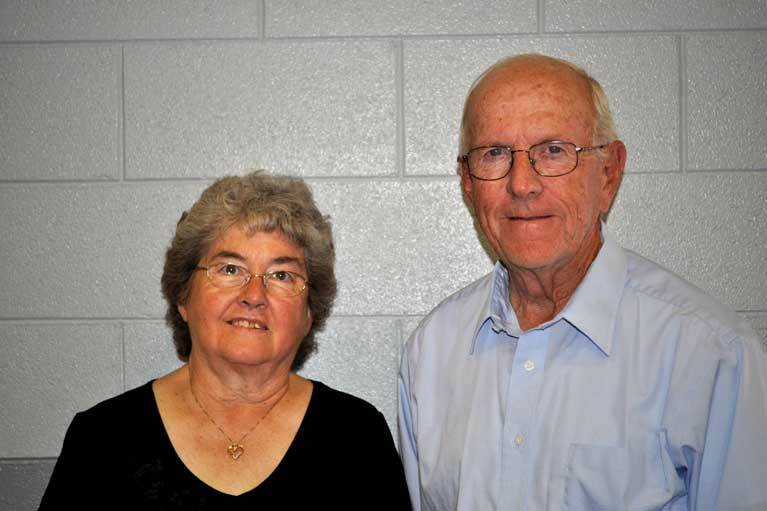 Ministry Involvement: Member of First Baptist Church, Ellinwood, Kansas; Member of the Southwestern Association of North American Baptist Conference. Occupation: Women's Ministry Coordinator for Kansas Assemblies of God. 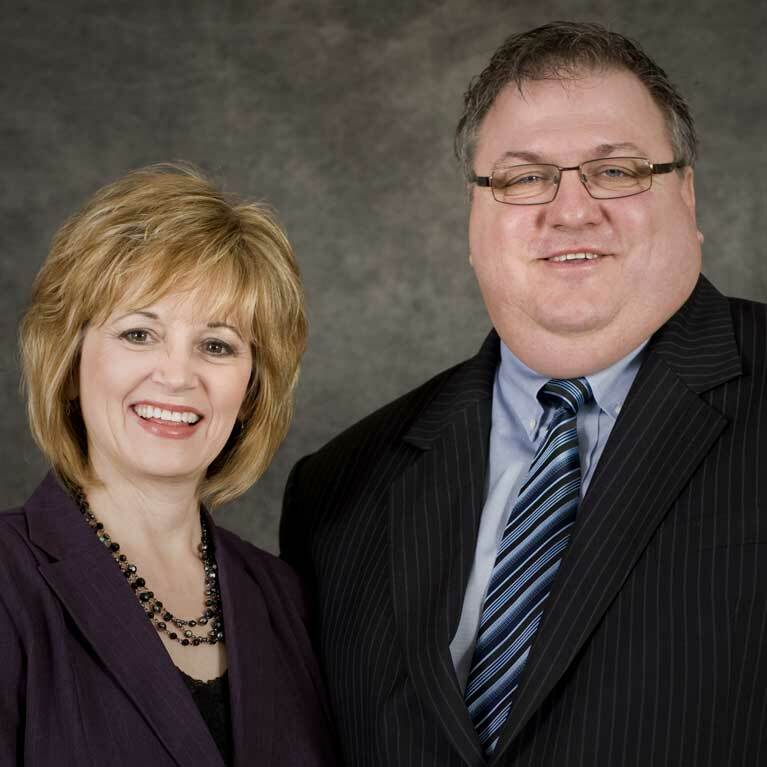 Ministry Involvement: Member of First Assembly of God Church, Great Bend, Kansas; Ordained Minister and Associate Pastor; Serves on various Committees with the Kansas Assembly of God Church. Occupation: Retired teacher/coach; business owner & farmer. Interest/Hobbies: Family, motorcycling, & sports. Ministry Involvement: Member of First Baptist Church, Ellinwood, Kansas; Church Moderator; Sunday School Teacher; Small Group Leader. 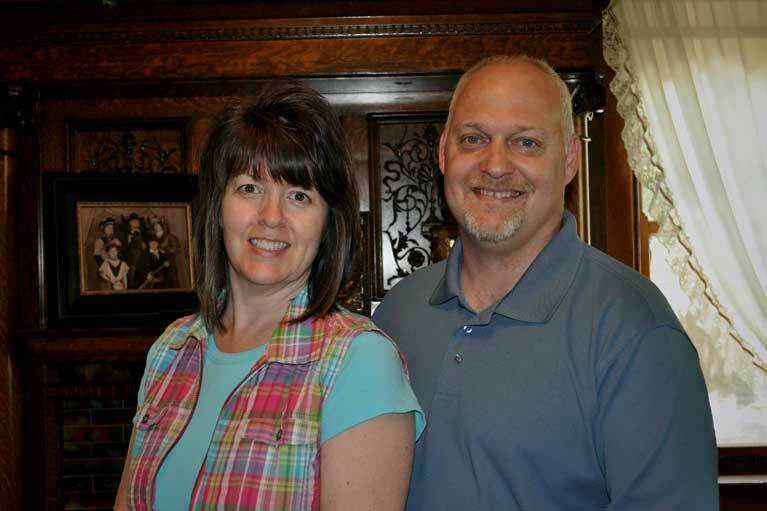 Interest/Hobbies: Ministry, Bible Study, Mission Trips, Drag Racing, Riding Motorcycles. 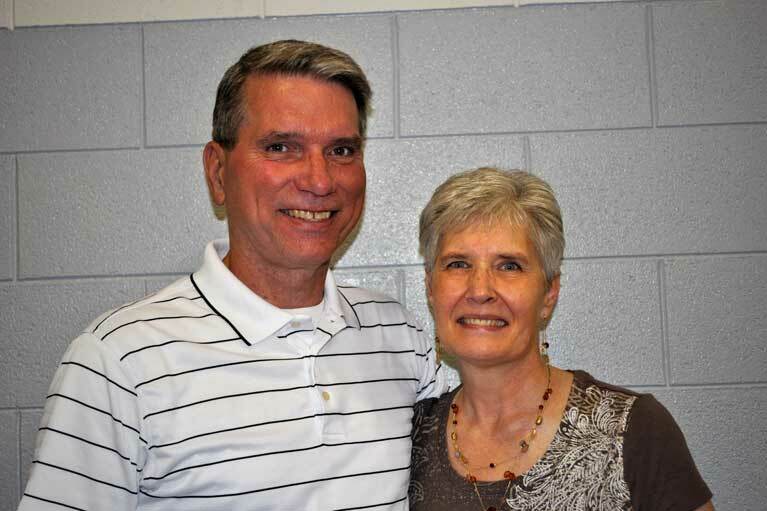 Ministry Involvement: Member of Faith Community Church, Great Bend, Kansas; Co-Founder of Surrender Family Ministries and Secretary/Treasurer; State Side Information and Logistics Coordinator for Roca Blanca Mission Base in Oaxaca, Mexico. Occupation: Owner - U.S.A. Gym Supply, Great Bend, Kansas. Interest/Hobbies: Running, reading and family Ministry. Ministry Involvement: Member of Grace Community Church, Great Bend, Kansas; Teaches adult Sunday School Class; Founder of Lasting Life Ministry which operates the Hungry Heart Soup Kitchen, the Daniel P. Trickey Memorial Life Giving Center (Homeless Shelter for women & children), and Central Kansas Christian Academy (K-8 Christian School).